For Mountain Flyer, issue 42, I visited Tim Neenan, who drew the design for the very first Specialized Stumpjumper. 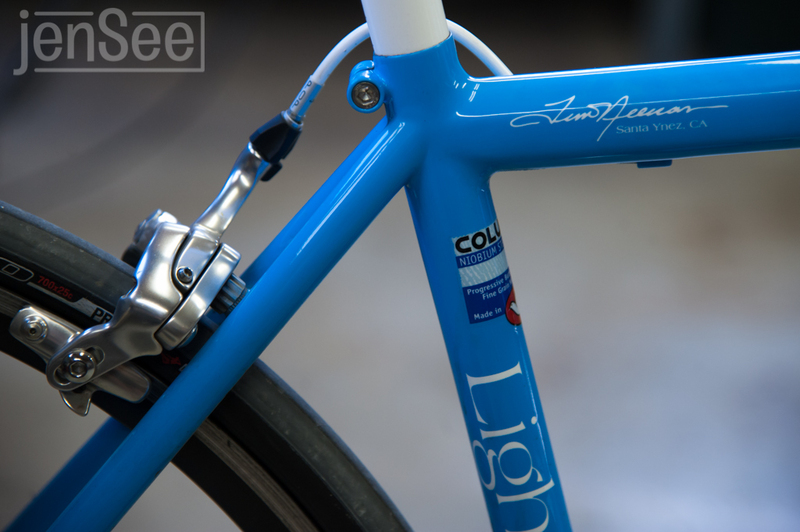 He still makes gorgeous steel bikes, mostly road and touring, in his workshop in Santa Ynez, California. Also, there’s a Stumpy at the Smithsonian with his name on it. More photos here, if you’re into that kind of thing.